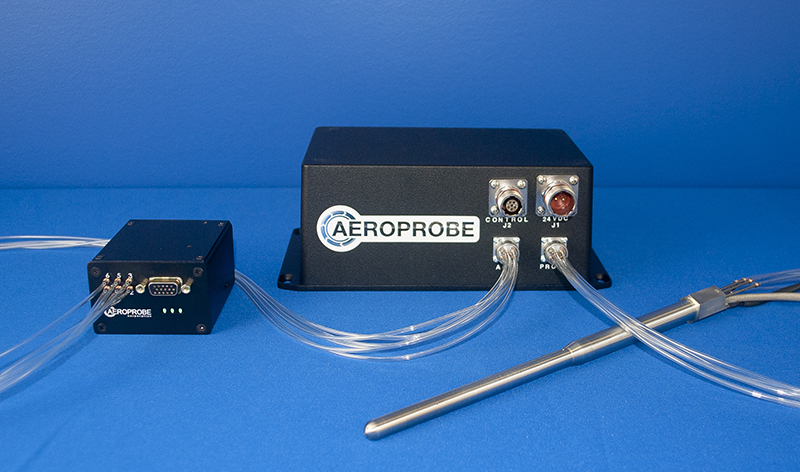 Aeroprobe Corporation is adding a Micro Purge System (μPS) to its line of measurement solutions products. The μPS will allow users to purge the pneumatic system of the μADS of debris and moisture that can develop during normal operation. These elements can influence data acquisition and create functional issues. The μPS is controlled by a Micro Air Data Computer (μADC), another component of the μADS. As a pump-based purge system, the μPS can be operated without the need for an external compressed air source. Aeroprobe’s μPS is the lightest solution for purge available and can be paired with any of the company’s μADCs. Learn more about the Micro Purge System Here.